Campeche` Cove is a subdivision of approximately 250 single family homes and townhouses located on beautiful Galveston Island, Texas. 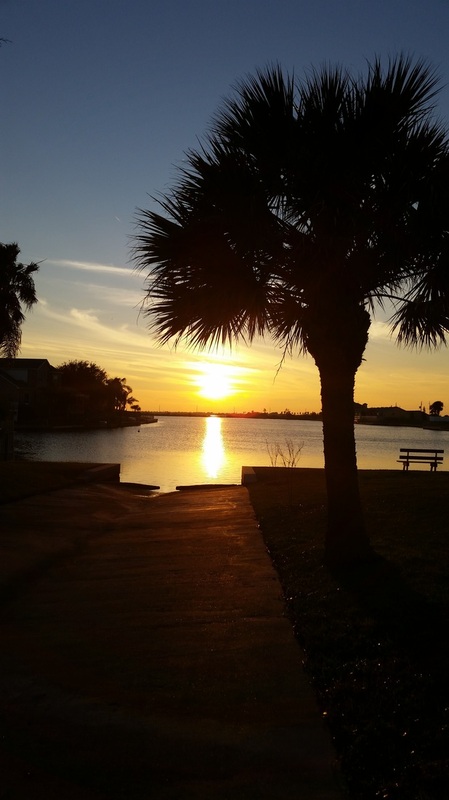 Some of the Amenities of our Galveston Island neighborhood cove include: private salt water lake, tennis courts, basketball goals and a children's playground; all overlooking the lake in a park like setting with a renovated pergola and picnic table. 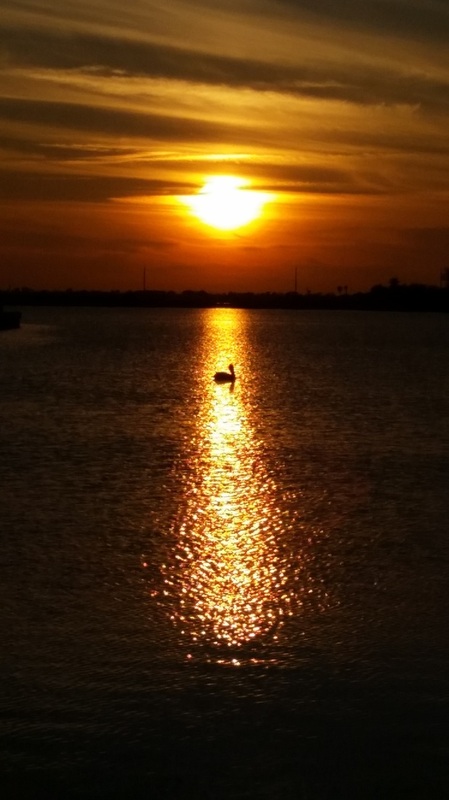 Campeche` Cove began in the late 1970's and has since grown into a pleasant, quiet, neighborhood that is convenient to schools, shopping, beaches, the Seawall and all of the other areas on Galveston Island. The Campeche` Cove website continues to update and make changes, including updating the Resources tab for local contacts. Local businesses can now be listed on our website. Please use the Contact Us form for submissions. We apologize if we have missed any previous communications. Please feel free to resubmit and we will review as soon as possible. If you would like to become a board member for the Campeche` Cove Homeowners Association, please Contact Us with your details. View the Photo Album for updated photos of the neighborhood and other events around Campeche` Cove. Please contact us to upload your favorite photo of Campeche` Cove. As a reminder, The Campeche` Cove Homeowners Association is not associated with any apartment dwellings South of Stewart Road. If you live in one of the apartments, please reach out to your office management for assistance. Our Homeowners Association cannot assist you with issues or problems associated with renting an apartment.